This broad range of products is produced in 180 configurations which are manufactured from various materials including acetal, bronze, cast iron, carbon steel, aluminum bronze, stainless steel, nylon and chrome-alloy steels. All of the products are detailed at www.khkgears.us. For each product, KHK USA has a free 3D CAD model available for download, along with technical specifications, 24/7 web-based shopping. 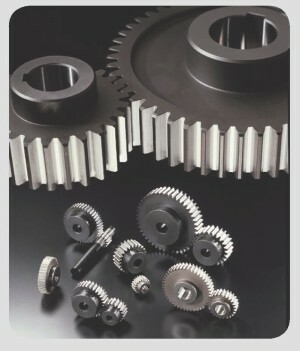 For more information contact KHK USA, Inc.
What is a gear ? An introduction to simply explained history and applications of gears. 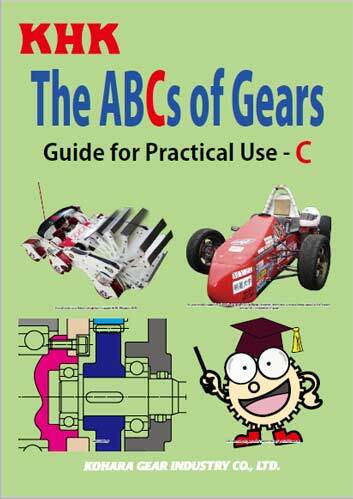 We recommend it for those just starting to learn about gears. The intermediate level which presents a detailed explanation of types of gears and tooth forms and precision, heat treatment, surface treatment, production methods, etc. This intermediate level brochure offers examples of gearing applications and uses. Kohara Gear Industry (KHK) of Kawaguchi Japan Announces the Establishment of Their Wholly Owned Subsidiary KHK USA Inc.
Kohara Gear Industry (KHK) announces the establishment of their wholly owned subsidiary KHK USA Inc.